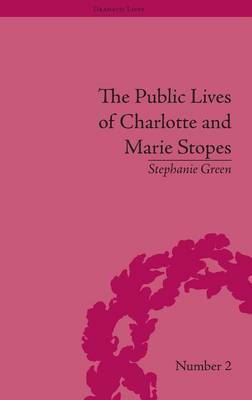 Charlotte Stopes was the first woman in Scotland to get a university qualification. She devoted her life to studying Shakespeare and the promotion of women in public life. Though Charlotte is largely forgotten, her daughter Marie is well known. Green asserts that Marie's success can only be understood in relation to the achievements of her mother.